To the east, there stood Lucis—a sanctified kingdom, blessed with the divine Crystal and sacred ring. To the west, there rose Niflheim—an imperial war-machine driven by superior technology and the arcane might of magitek. For long, the two have been at war. More than a century has passed since Lucis raised a magical wall to stanch the empire's march toward the Crown City of Insomnia. In time, those behind the Wall came to know peace and leisure, having all but forgotten the horrors of war. Son of King Regis, and 114th heir to the Lucian throne. Though he was chosen by the Crystal to serve as the savior of this star, an injury incurred as a young boy deprived him access to the full potential of his innate power. 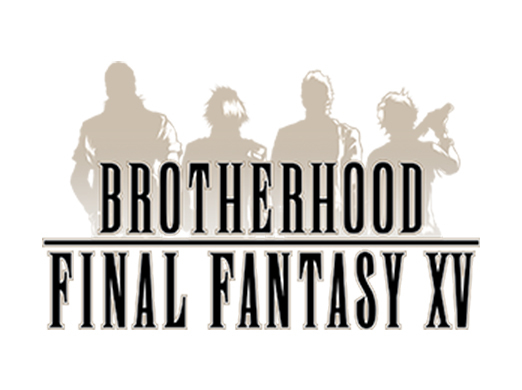 With his father's blessing, he sets forth from the Crown City of Insomnia on a road trip with his three closest companions. 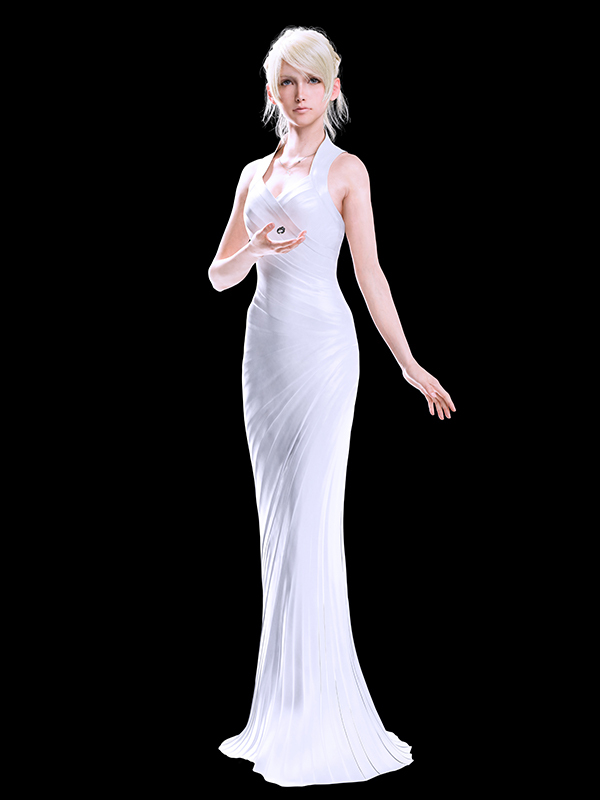 Their destination: Altissia, where Noctis is to wed the Oracle, Lunafreya Nox Fleuret of Tenebrae. Leaving the shelter of the Citadel for the first time enlightens the prince as to just how unknown he is outside the castle walls. Eldest son of House Amicitia, sworn protectors of the crown. 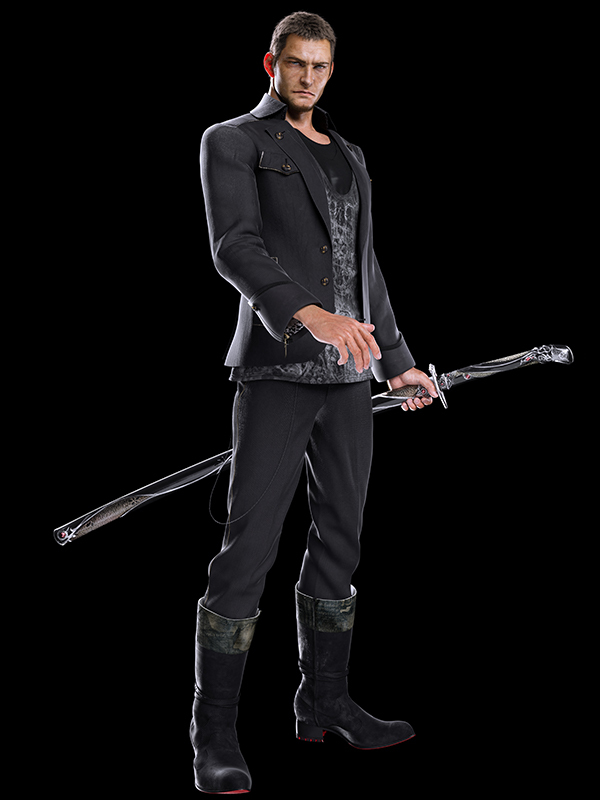 Gladiolus expressed an avid interest in the martial arts at a young age, later sharing his knowledge with Noctis. 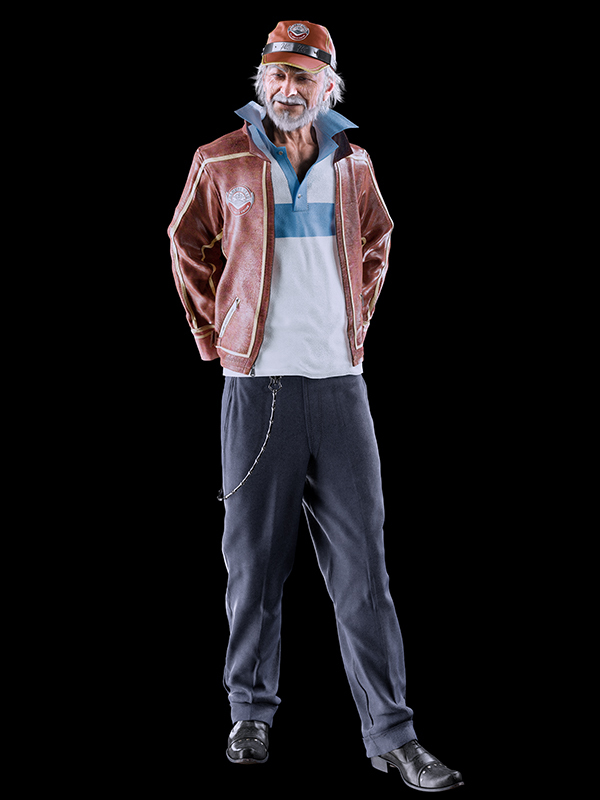 As a boy, he spent many days shadowing his father Clarus at the Citadel, officially joining the Crownsguard at the age of 18. 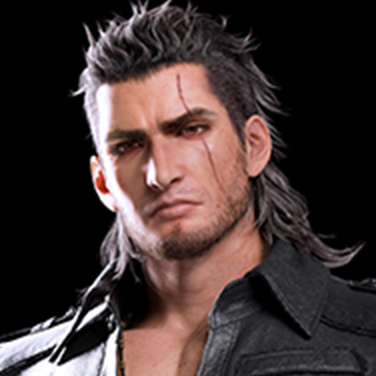 When the crown prince departs for his wedding, Gladiolus serves as his primary protector. 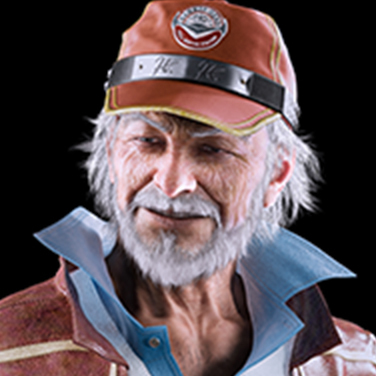 A consummate outdoorsman, Gladiolus knows the ins and outs of roughing it in the wild—a skill that serves him well on the friends' royal road trip. Son of House Scientia, a family of royal retainers. 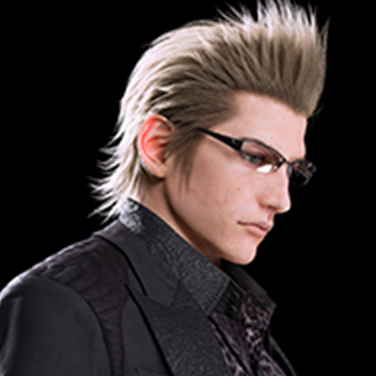 Serious as he is studious, Ignis entered into Noctis's service at the age of 6, caring after the crown prince from that day forward. On the road, he acts as caretaker for the entire crew, driving the car and balancing their books. He also monitors the group's nutrition, effortlessly preparing exquisite meals—the result of many hours of culinary practice. Common-born classmate of the crown prince. 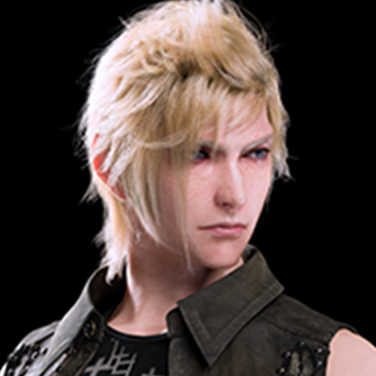 Prompto forged a friendship with Noctis after a fateful encounter with Lady Lunafreya's lost dog brought them closer together, and the two have been inseparable ever since. In preparation for the long road trip ahead, he practiced handling firearms under the tutelage of Crownsguard veterans. 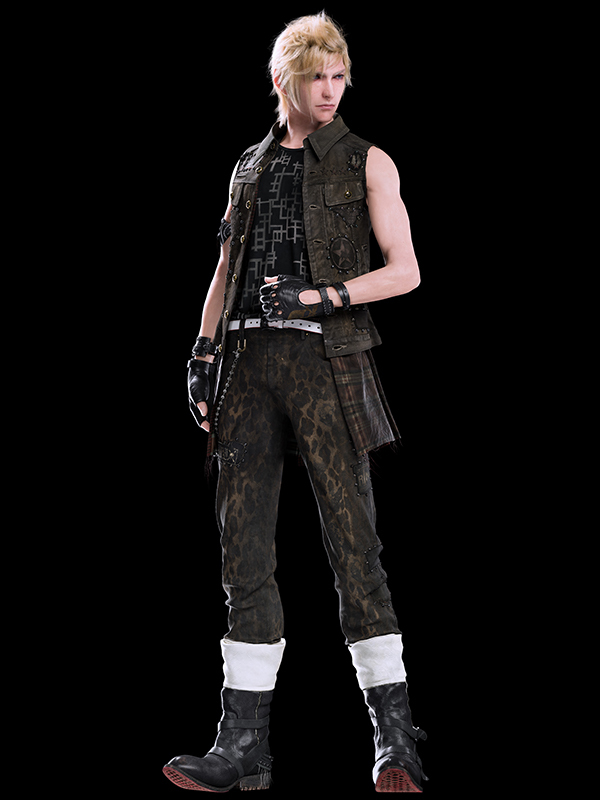 The pauper to Noctis's prince, Prompto makes up for his lack of royal prestige or combat prowess with his upbeat personality, lifting his comrades' spirits when the going gets tough. He can almost always be found with his camera in hand, snapping shots and capturing memories of the journey. 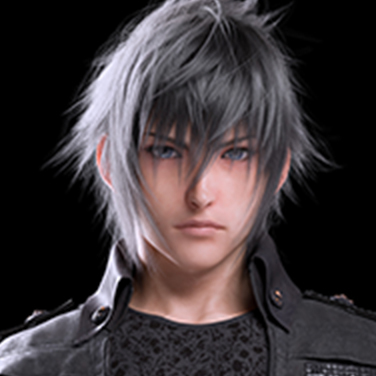 Head of the Crownsguard, and widely regarded as one of the three most powerful warriors in the Kingdom of Lucis. 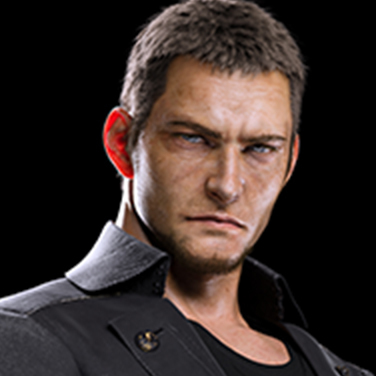 His unfailing ability to return from the brink of death has earned him the nickname "Cor the Immortal"—an appellation he particularly dislikes. On the eve of the signing ceremony, Regis tasked Cor with evacuating the citizens ahead of the imperial assault, knowing he could trust the marshal implicitly. 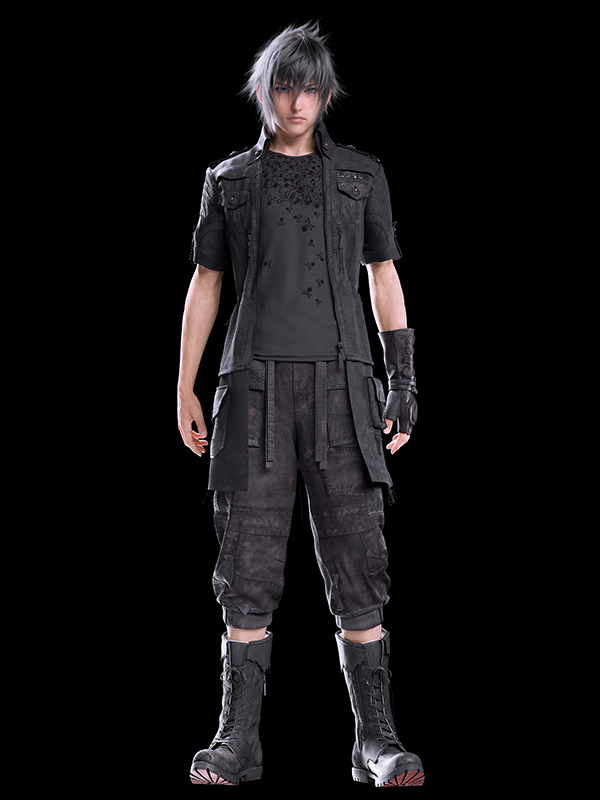 After fleeing the ruins of Insomnia, he seeks out Noctis to share with him his late father's dying wishes. 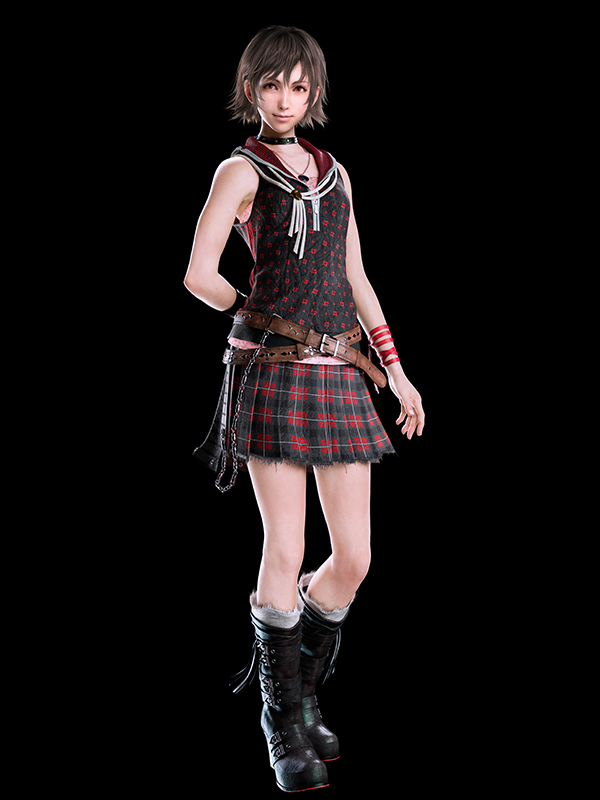 Daughter of House Amicitia, and Gladiolus's younger sister by eight years. 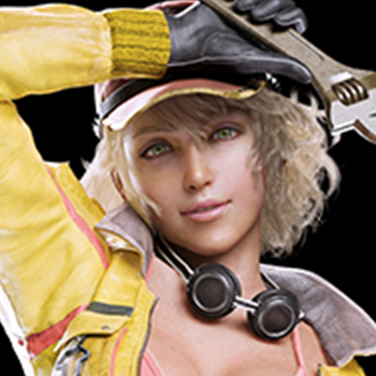 Her family's closeness with the crown brought her into contact with Noctis at a young age, and the two became fast friends. Many mistake the crown prince as aloof and unaware, but Iris knows how caring and compassionate he truly is. With the aid of her retainers Monica and Dustin, she manages to flee the chaos of the Crown City post-ambush and arrive safely in Lestallum. Commodore of Niflheim's Third Army Corps 87th Airborne Division. Born and raised in the western continent, she first proved her prowess in the field as a mercenary. She excelled in combat, putting her impressive athletic abilities and spatial awareness to good use. 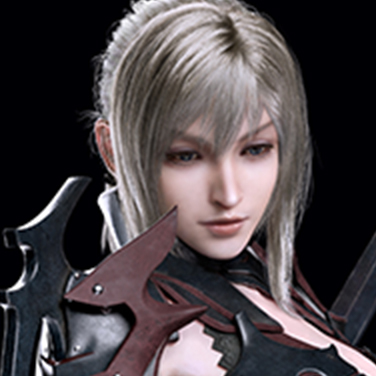 Yet Aranea was unsatisfied with her de facto superiority: she desired a greater challenge. She then turned her gaze to the skies—and the rest is history. With her trusty magitek lance in hand, she leaps into the air, soaring to and fro with the aid of an inertia-controlling device built into her armor. 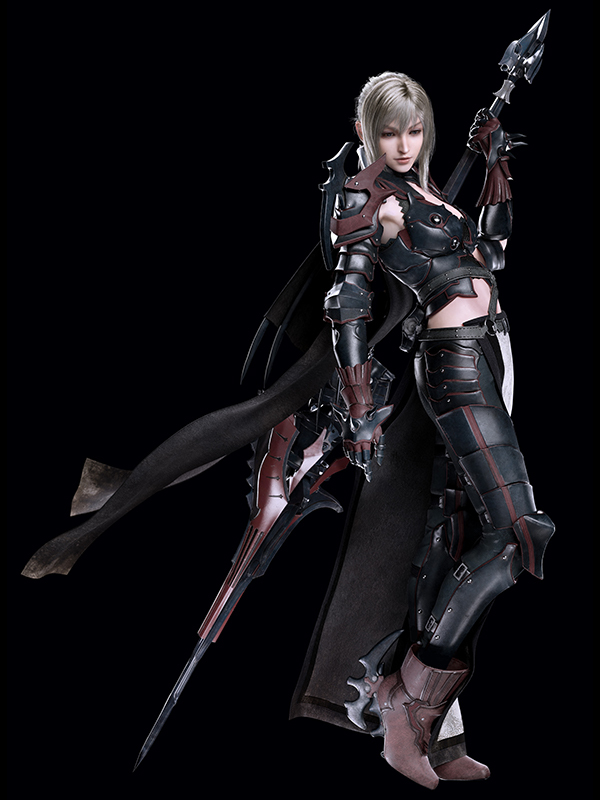 This incredible midair mobility has earned her the moniker "the Dragoon," and she has become something of a legend across Eos. Belle of the body shop at the Hammerhead Service Station. Having lost her parents at a young age, Cindy grew up under her grizzled grandfather Cid's tutelage. She inherited his avid love for automobiles and quickly proved herself to be a more-than-capable mechanic. Her stellar reputation draws customers from all across the continent. No matter how terrible their automotive troubles, drivers come in for a tune-up and leave with a smile. Owner and operator of the Hammerhead Service Station. He traveled with Regis thirty years ago as the royal house mechanic on retainer, but their journey together hit a bump in the road when Cid disagreed with the king's conservative approach to the refugee crisis born of the Great War. Disappointed in this decision, Cid cut his ties with Regis and waved farewell to the Crown City for good. 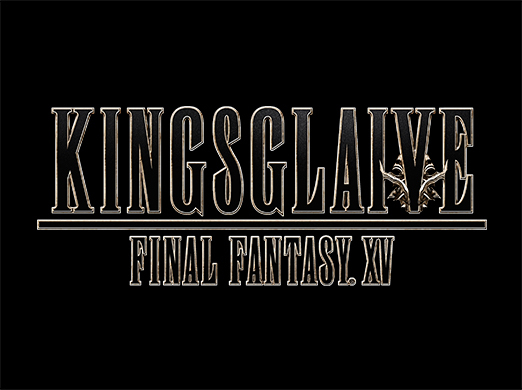 Though the two did not speak for decades, they eventually reconciled when the late king came to ask a favor of his old friend: take care of his son, Noctis. Oracle of Tenebrae blessed with the power to commune with the gods. One of the sole remaining descendants of House Fleuret, she and her brother remain the nominal leaders of their homeland, now an imperial protectorate. 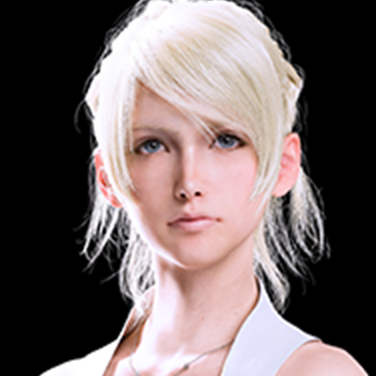 Beloved the world over, Lunafreya travels around Eos and uses the power of prayer to heal those afflicted with the Starscourge. 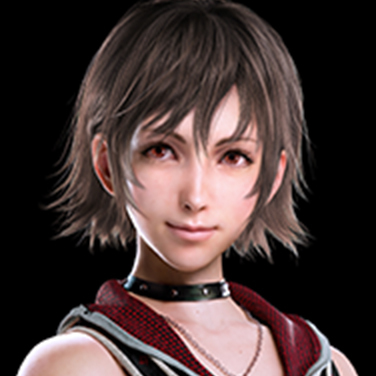 Her next destination: Altissia, where she is to wed her fiancé, Prince Noctis, as a condition of the armistice between Lucis and Niflheim. 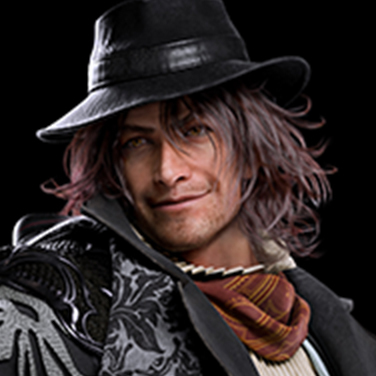 A self-styled "man of no consequence," Ardyn possesses more power than he first lets on. 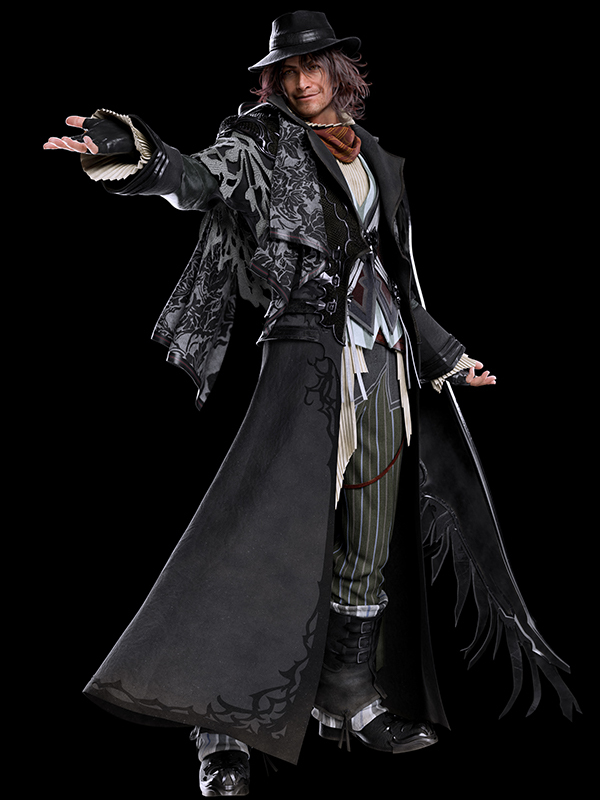 As chancellor of Niflheim, he supervises the highest reaches of government while also overseeing the empire's various research programs.